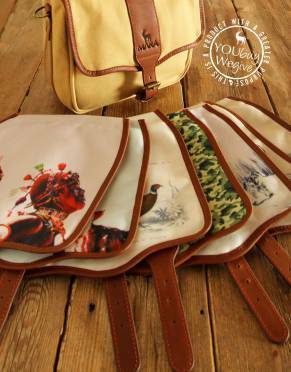 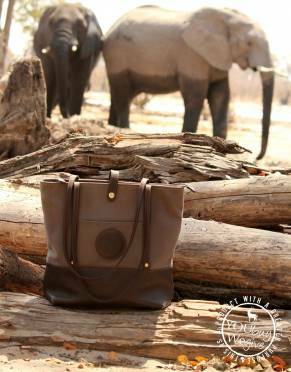 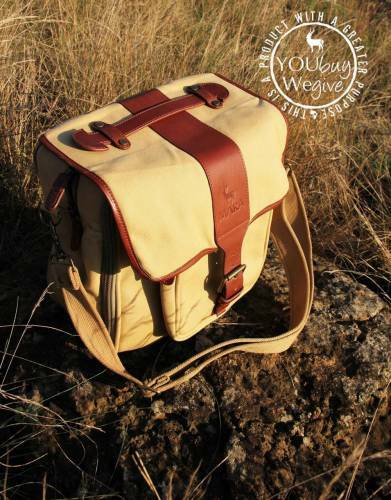 Safari-styled bags for every adventure which allow you to carry them over your shoulder. 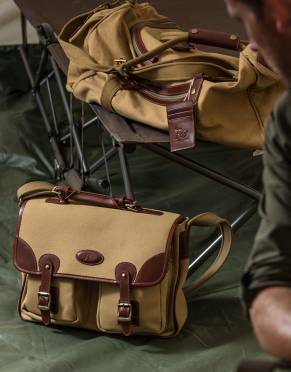 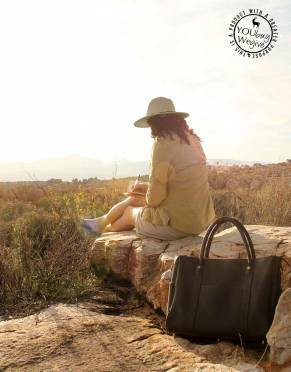 Our range of men's and women's satchels and safari bags are tough, versatile, and simply luxurious in the ingenuity of their design for outdoor and everyday use. 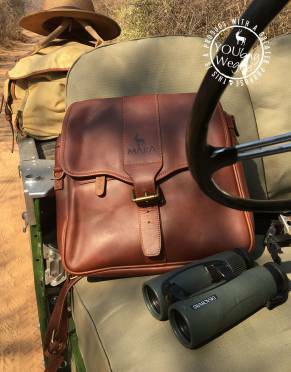 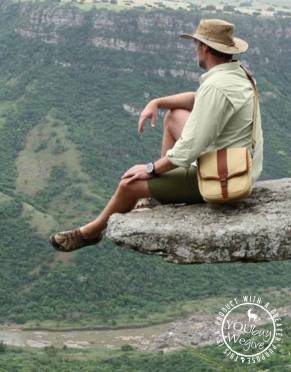 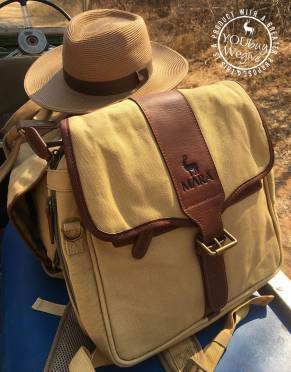 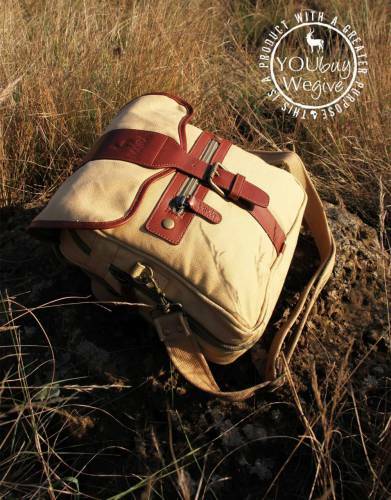 Many of these bags are the ideal safari combination of safari backpack and safari satchel in one bag.